Looking to remodel your bathroom with the latest trendy bathroom styles? Then look no further than the experts here at American Renovation Services. Renovating your bathroom can certainly add style and functionality to your space while enhancing the overall value of your home as well. 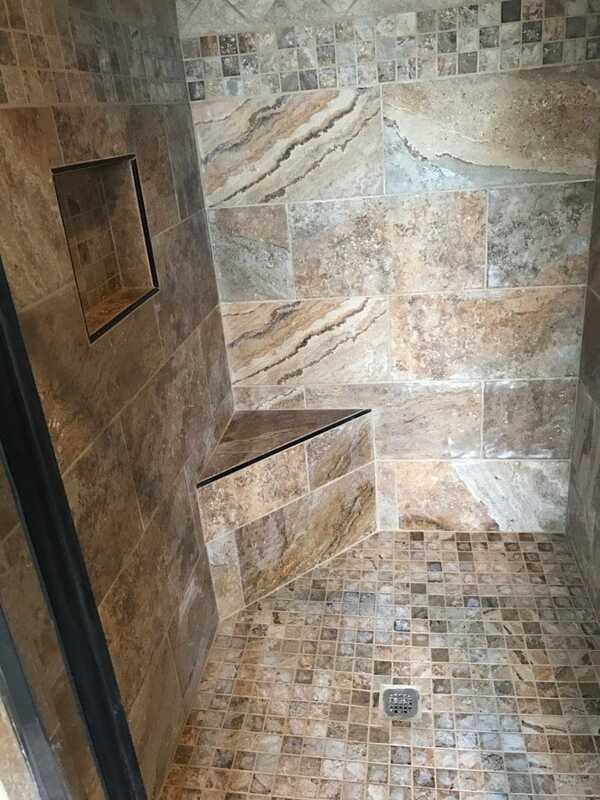 The folks here at American Renovation Services are committed to providing all our valued Nashville clients with top notch Nashville bathroom renovation services that meet all your personal needs. Transforming your bathroom from a simple space to a stylish, trendy, fully functional space has never been easier. Here at American Renovation Services we have all the angles. Looking for a stylish wood floor appearance, then our trendy porcelain tiles that are designed to look like hardwood floors are the ideal solution for you. Perhaps you have dreamed about having heated floors in your bathroom space. If that is the case, then our luxurious heated floors with energy efficiency optimization will surely do the trick. Lighting is always an issue in any bathroom. Looking for a trendier look? Rest assured our light bars, pendant lighting and shower lights will give your bathroom space that extra special look. Further, the variety of lighting options provided with our Nashville bathroom renovation services are sure to increase the visibility in your bathroom and make everything a whole lot brighter. The experts here at American Renovation Services pride ourselves on our wide range of creative bathroom designs. Monochromatic shades and mosaic tiles add interesting focal points to your bathroom along with attractive textures. Stylish bidets and other WaterSense accessories and fixtures are always a superb choice when adding fixtures that are not only functional and stylish but energy efficient as well. These are just some of the creative, innovative designs we here at American Renovation Services have to offer. 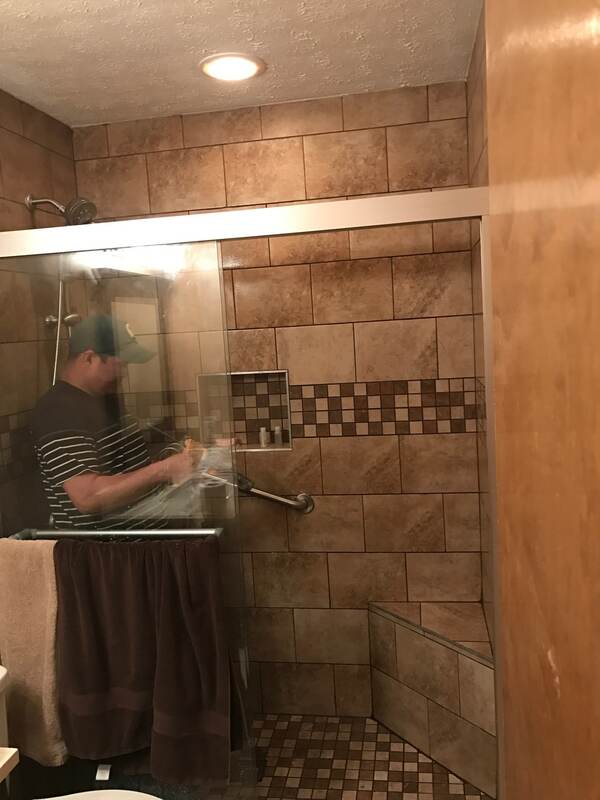 We strive to deliver top of the line Nashville bathroom renovation services to all our valued clients and commit to our simple mission statement of 100% customer satisfaction. Open 5 days a week from 9:00 am to 5:00 pm to serve you, rest assured you will not only find complete satisfaction in our superior consulting team but in our top-rated technicians and installers as well. If you feel it’s time to add style, space and even charm to your bathroom, then surely you have come to the right place. Take time out to contact our team today for your free consultation. You can reach us at (615) 356-6662 or, better yet, stop by our Leslie Avenue location right here in Nashville and talk with our consultants today. We look forward to serving you with all your bathroom renovations and other home improvement needs!